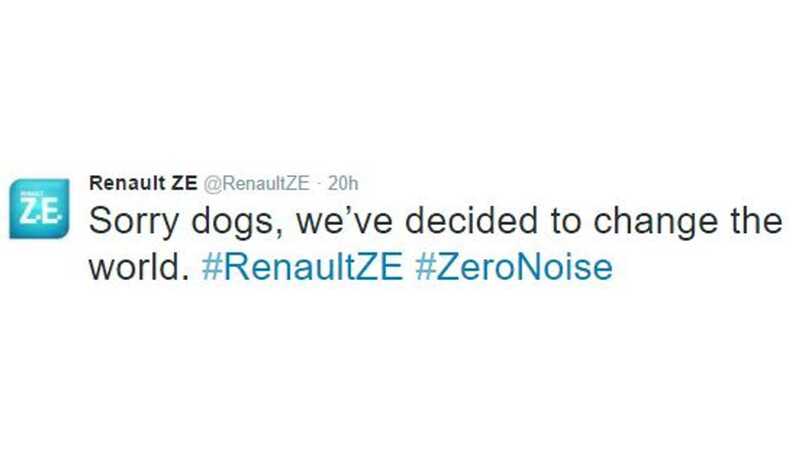 As a dog lover, this video from Renault immediately captured my attention. It focuses on one of those aspects of electric cars that is often overlooked...noise, or lack thereof. Electric car owners mostly love that their cherished rides operate in near silence, but as it turns out, this silence can deceive dogs. 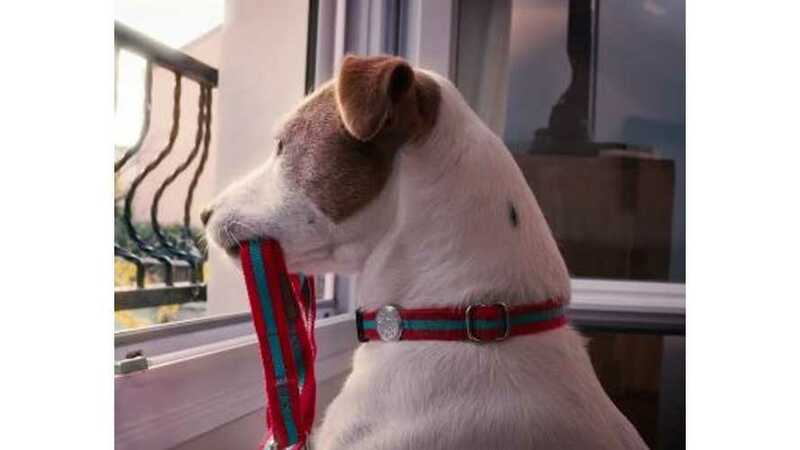 As you'll see in the video, the eager dog jumps up in excitement with the sound of an approaching car, only to be let down when the car continues driving by. But when the dog's owner arrives in an electric Renault, in near silence, the dog doesn't even hear the arrival. Just one more way in which electric cars change the world in which we live. And yes, we think Renault has won the Internet with this playful video.